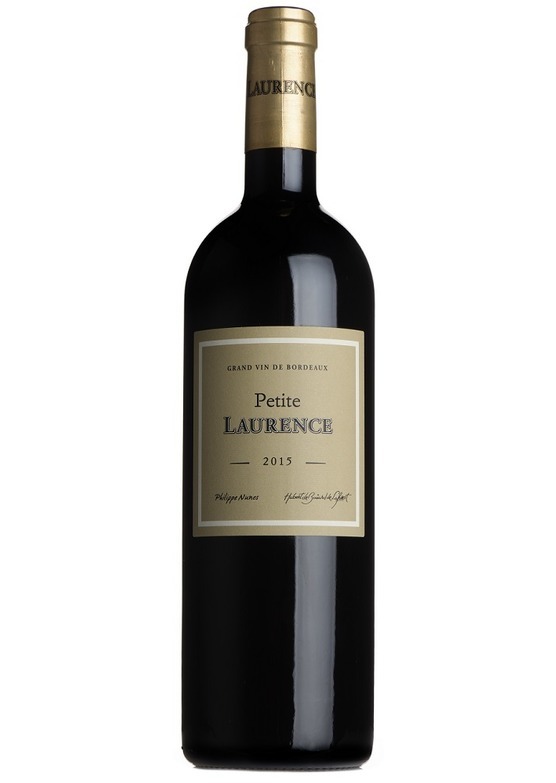 Made in conjunction with the esteemed Hubert de Bouard of Chateau Angelus, Petite Laurence is a claret of great pedigree and character at an 'everyday' price. Perfumed, fresh and floral on the nose with pronounced blackberry and cassis fruit. The warm the and generosity of the 2015 vintage is apparent here, with luscious black fruits and a plush, rounded texture on the palate. Certainly more substance than we would expect at this level - this has a real presence with a sweetness to the fruit and subtle notes of spice. Becomes more and more expressive with time in the glass. "A 100 per cent Merlot from Bordeaux, produced in collaboration by Hubert de Bouard de Laforest (co-owner of Ch. Angélus in Saint-Emilion) and winemaker Philippe Nunes at the Bordeaux Supérieur property: Ch. Laurence. 2015 was a first rate vintage and there is plenty of soft, succulent, expressive fruit here." - Jonathan Ray, The Spectator.